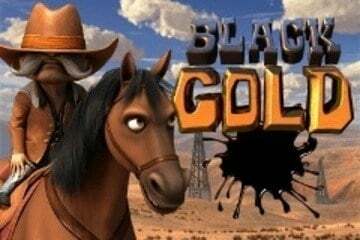 Black Gold is a slot machine made by Betsoft and is one of their 3D range of games. It is very much built in the Texas Tea slots theme, but actually, the game is very different from the IGT Vegas classic. Fans of the games made by Betsoft should love this game, although if you are more an IGT fan, see our Texas Tea slot game instead.